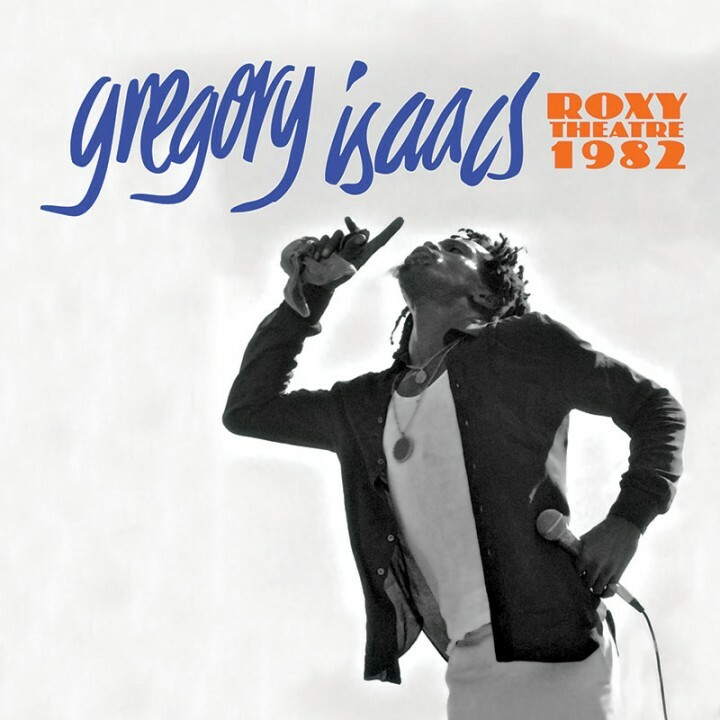 Reggae legend Gregory Isaacs blows the roof off of Hollywood’s Roxy Theatre with the help of a superstar backing band The Roots Radics! SKU: 1862. Categories: Cleopatra, Double LP, Reggae, Vinyl. Limited edition corlored vinyl pressing features some of Cool Ruler’s best loved tunes including “Slave Master,” “My Number One,” “Soon Forward,” “Top Ten” and more!